Sas in Mayan means light, pure, and unblemished, and it also means mirror; tun means stone, or age. Together the words can mean Light of the Ages, Stone of the Ages, or Stone of Light, all of which are names for a cherished tool of divination and spiritual power used by Maya H’mens (healers) since ancient times. Basically, a sastun looks like a big marble. 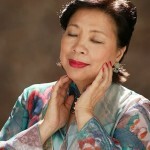 In her book, Rosita describes how she received her sastun and became a powerful healer. She was already an herbalist, and with her sastun she learned to communicate with the spirit world, which gives Mayan medicine its power. 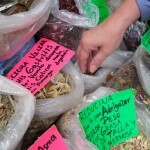 for more information you can go to arvigotherapy.com and http://www.belize.com/ixchel.h...tml. 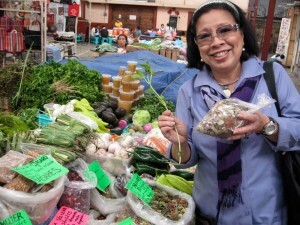 I have met many Chinese herbal healers in Hong Kong, most of whom are traditional herbalists and acupuncturists. 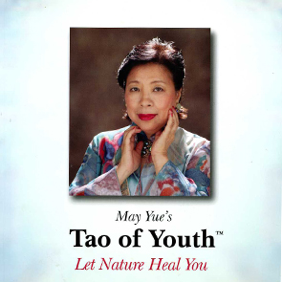 I have met only one Chinese herbalist who claims to have a connection with the spirit world, and to be guided by Quan Yin (Guanyin) when he makes a diagnosis. I know Chinese herbs better than the rainforest herbs that Rosita describes in her book. Now she also has a home in San Miguel, and is writing a book about medicinal herbs found there and throughout the state of Guanajuato. 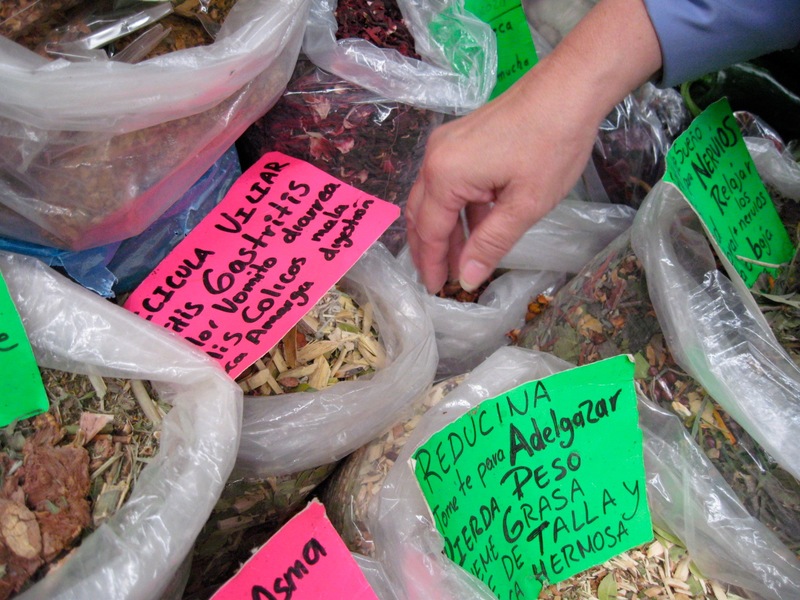 Exploring the market with my friend Anne, I found all kinds of different herb mixtures, some familiar and some new to me. I had a cough, so I purchased the herbs recommended by the vendor and made tea with them. My throat feels much better! 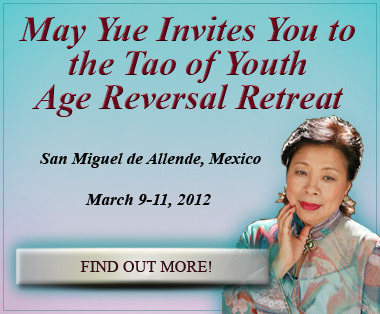 I hope you will join me for the Age Reversal Retreat March 9-11 and shop for herbs with me in San Miguel!